The War Within picks up where The Second Dream left off, answering questions about the Tenno that everybody and their buddy has been asking since last December. The cinematic quest includes more storyline to complete, along with new weapons, new enemies, and new secrets Digital Extremes promises to tease closer to launch. There's also a nice little trailer you can check out to put you in the mood. The War Within Quest is scheduled to launch in mid-November. 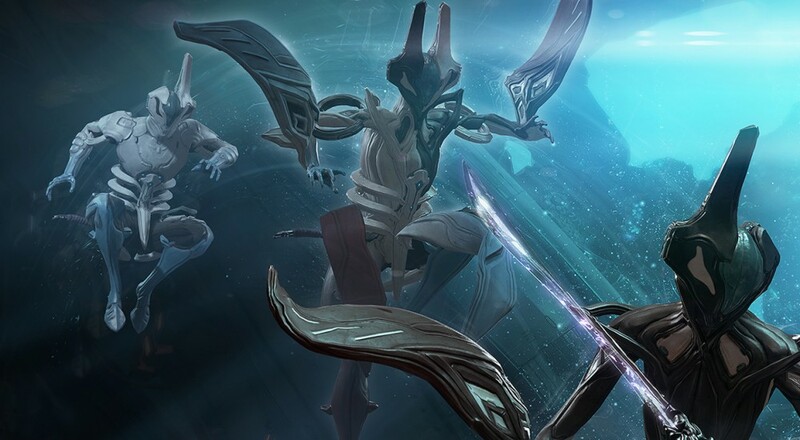 Digital Extremes has mentioned pre-launch festivities will include bonus weekends with double resources, credits and affinity to help players catch up.